Between BlogHer and Toy Fair I’ve collected tons of USB’s – for me, after I’ve gone through and made use of the information loaded on them, they’re more like souvenirs, a reminder of brands and events that I’ve been to and loved. 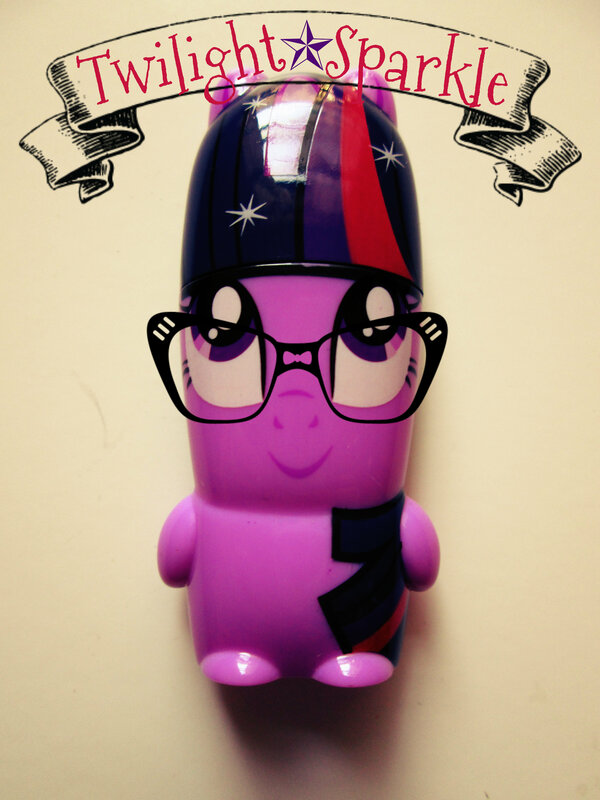 I collect them all in a drawer on my desk organizer and I recently received the most adorable, magical USB to add to my collection – a Twilight Sparkle Mimobot! When I was at Toy Fair, all every blogger could talk about was the Mimoco booth, having already been familiar with the brand (hello, where else can you get a flash drive that looks like R2D2?!) I was so excited to see what the brand had in store. While I did collect many many USB’s during the four whirlwind days of Toy Fair I didn’t manage to get my hands on one from Mimoco. Fast forward a couple months, and now I have an awesome My Little Pony USB of my own! I’m addicted to the My Little Pony game, and have it on all the time on my tablet so naturally I was pretty excited about the USB. 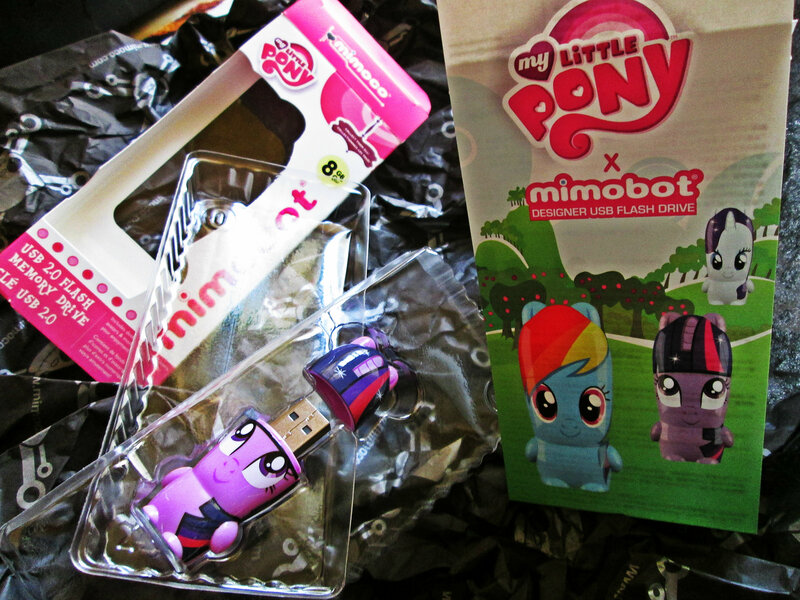 What’s really great about Mimobots flash drives is that they have “Digital Extras” stored on them, like in my case I had a selection of adorable My Little Pony icons, wallpapers, and avatars! 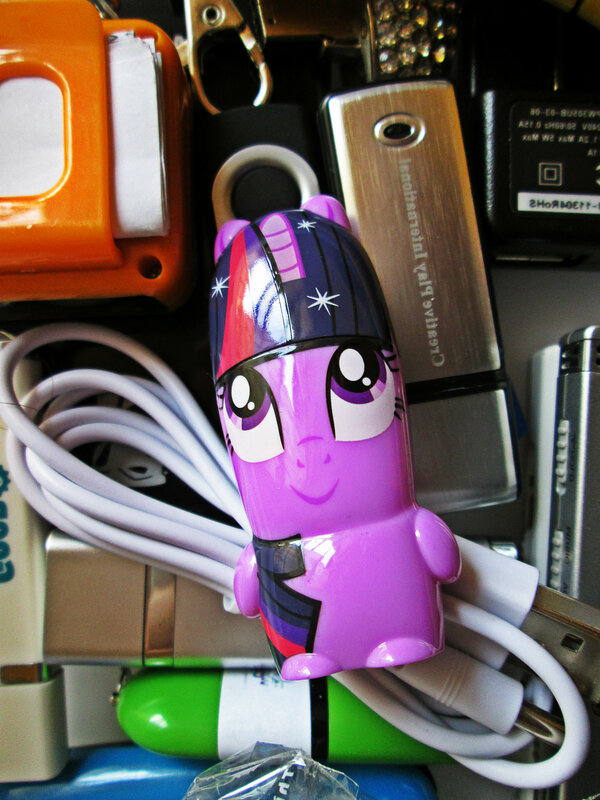 Plus, not only does it stand out in my collection of memory storage options, but it also makes a great conversation starter on campus – everyone who sees Twilight Sparkle in all her 8GB glory has something to say (usually about how cute it is, and where I got her). Mimobot really has the coolest, and in this case, cutest, flash drives! I’m definitely planning on getting my hands on some Star Trek and Star Wars Mimobots (yes, I belong to a family of nerds), as well as the rest of the My Little Pony series. Have you heard of Mimobot? 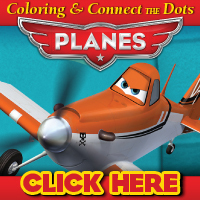 Check out more Mimobot’s from Mimoco here! If you could have ANY Mimobot what would you choose? ← Zyrtec Combats Allergy Face at the Macy’s Flower Show!